Department of Chemistry, University of Zanjan, P.O. Box: 45195-313, Zanjan, Iran. 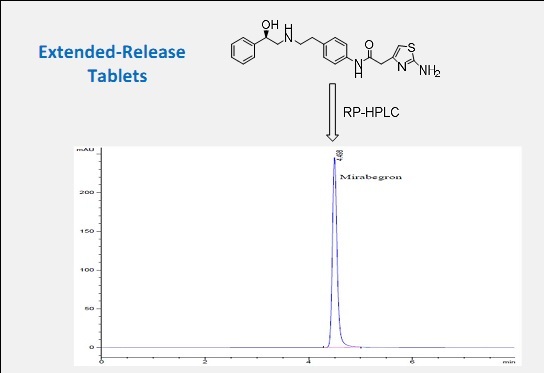 In this study, we describe and validate a rapid and sensitive method for constitution of Mirabegron in the Extended-Release tablets by RP-HPLC. 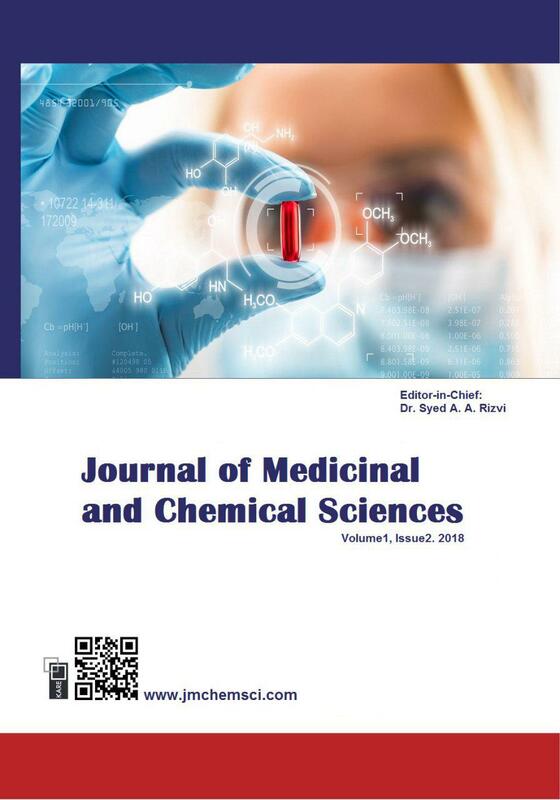 The assay method by HPLC was found to be linear in the concentration range of 10 to 100 µg/mL. Successful separation was achieved by isocratic elution on a Restek C18 column (250 mm × 4.6 mm, 5μm). The mobile phase was composed of buffer pH: 7.0 potassium dihydrogen phosphate and acetonitrile (60:40 v/v) at the flow rate of 1 mL/min using UV detection at 249 nm, column oven temperature 45ºC and injection volume 10 𝜇L. The analytical results were validated by recovery studies. The percentage recovery method was found to be 99.00-101.17%. The LOD and LOQ were found to 0.015 μg/mL and 0.049 μg/mL. All the parameters of validation were in the acceptable range. This developed method was successfully applied for estimate the amount of Mirabegron in the tablets.